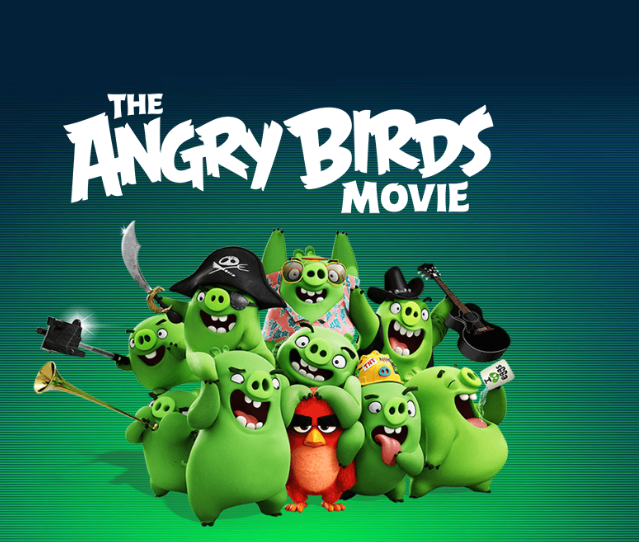 Slingshot yourself to theatres and watch Angry Birds Movie! If you are an addict of the Angry Birds game, The Angry Birds Movie could be your cuppa this weekend. The movie released on 27th May across 600 screens and three languages flew to the top of the Box office with a gross opening of Rs. 12.8 crore over the weekend. While the movie is doing spectacularly in India, fans of the film who are seeking the movie merchandise have been delighted to find cool new Angry Birds stuff hitting the shelves across the India. Gems: Gems introduced the Angry Birds packaging along and also released a TVC for the same. (Click to view: https://youtu.be/IBvi4pBYVms ) With every pack of Gems the buyer gets a free angry bird. The aim is to collect as many angry birds as possible. There are more than 100 million Bird Codes in India, which are being distributed through multiple partners. Internationally, the film has now shot straight to No. 1 in 51 markets – including the United States and China – and earned more than 288 million USD at the global box office so far.